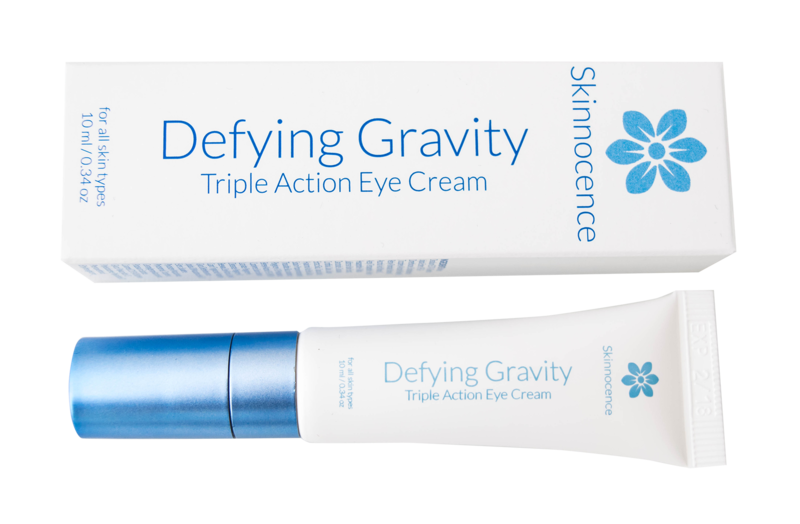 Defy gravity and turn back time with our Triple Action Eye Cream! 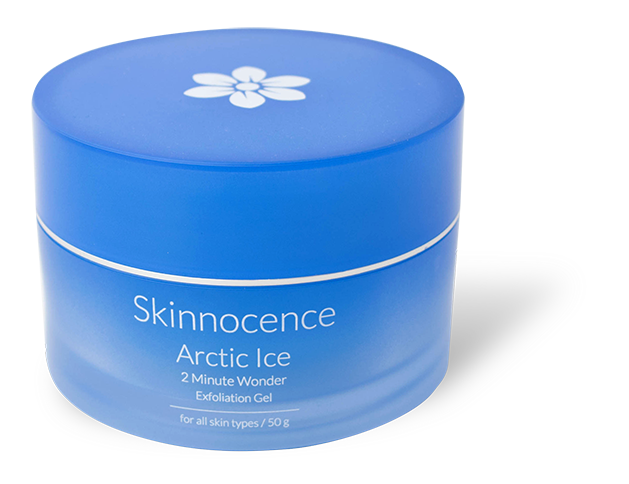 This anti-aging eye cream combines the proven rejuvenating and protective benefits of plant stem cell technology with key anti-aging ingredients. This leading-edge formula provides antioxidant protection, and visibly reduces the appearance of wrinkles, puffiness and dark circles. Use morning and evening as part of your daily skincare regimen. Following your normal skincare routine, finish by gently patting eye cream around eye area using your ring finger.